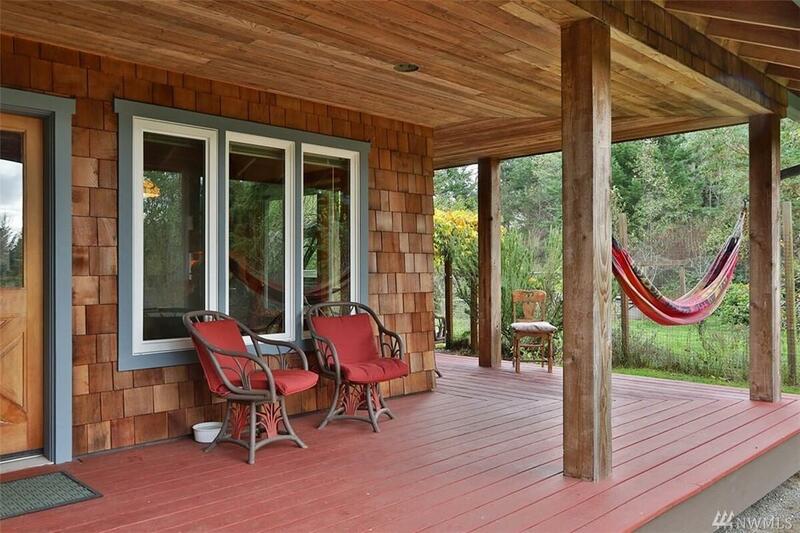 Absolutely exquisite Craftsman home with separate shop/studio all located on 10 magical acres! 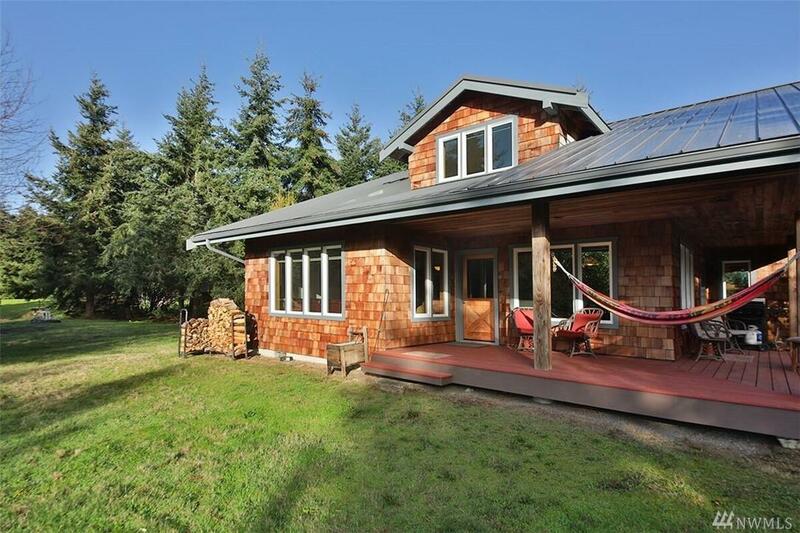 This solidly built home is beautiful inside & out! 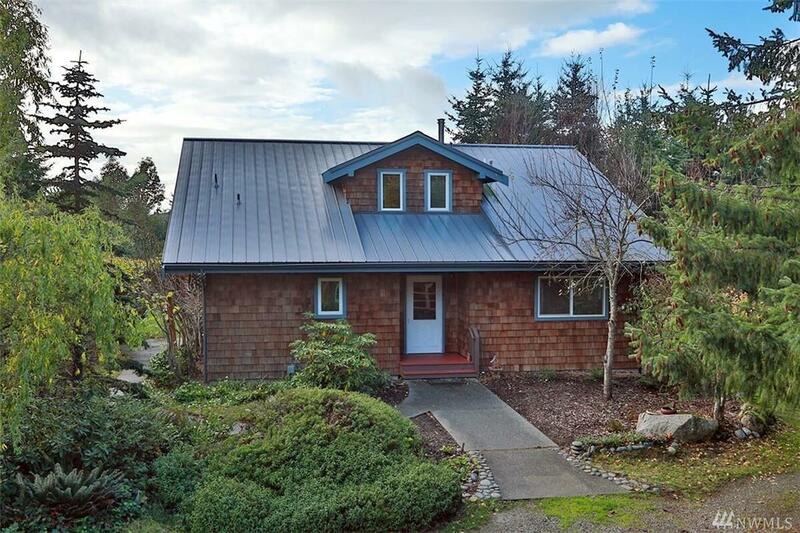 There are so many fantastic aspects to this property: the cozy home has a covered porch, hardwood finishes, clear Fir cabinetry, charming finishes. 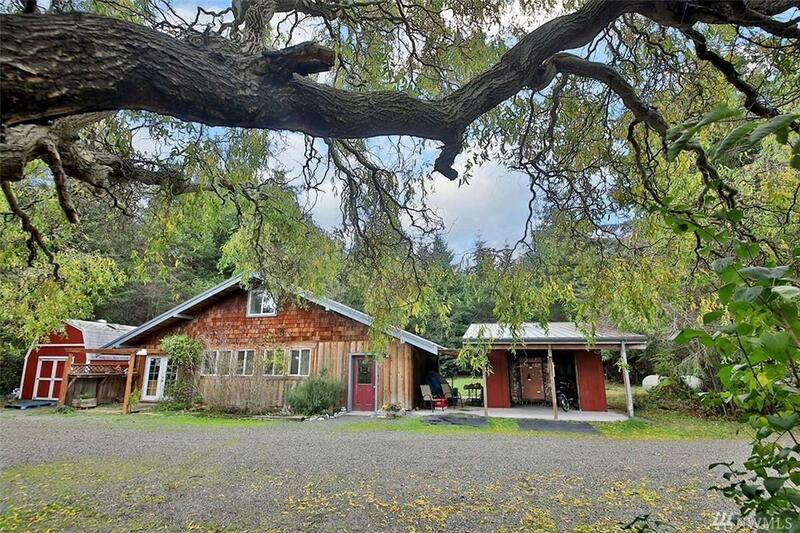 The property offers huge garden spaces, cleared pasture areas, forest, and shop/studio with loft. Complete privacy at the end of the road. New furnace in 2017. Come to see this special property soon! Listing Courtesy of Christina's Island Real Estate.